WhatsApp is one of the most popular and most-used of all the messaging apps on iOS devices, offering features such as voice calls, group chat, private chat, broadcasts, ad much more besides. Group chat is an incredibly popular feature, allowing several people to get together at the same time. 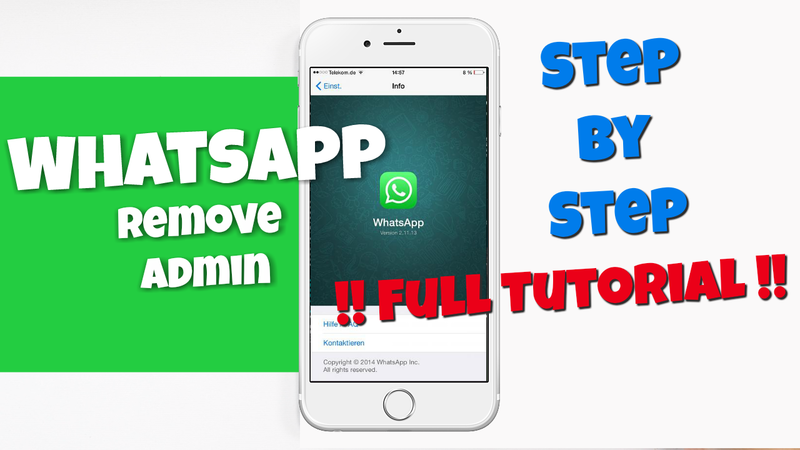 Sometimes, you may want to change the admin on a group or add new admins and we’ll show every step that you need to take on adding a new admin or changing an existing one on a WhatsApp Group. To do this, a group admin must first make the member an admin , see steps above. Then that new admin can then remove the original admin member and re-add him or her as a standard member. Once done, the group will have a new admin. WhatsApp is a great alternative to iMessage and is used by more than a billion people across the world. To stay up to date with the latest WhatsApp news, follow us on Facebook.